Sponsor or play in the annual RTT Golf Tournament on May 20, 2019! Together, we can revitalize homes, neighborhoods and lives. Our free home repair program helps low-income homeowners to remain living in their homes. 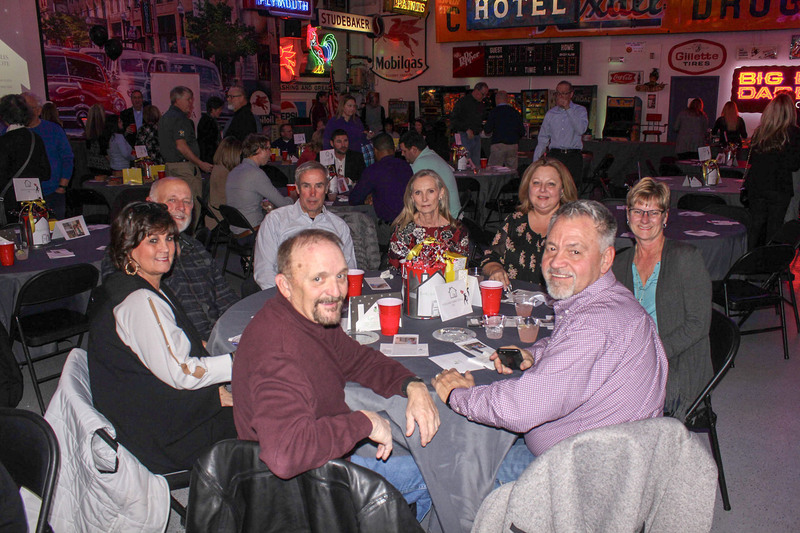 Join us at our special events to support Revitalize T-Town. 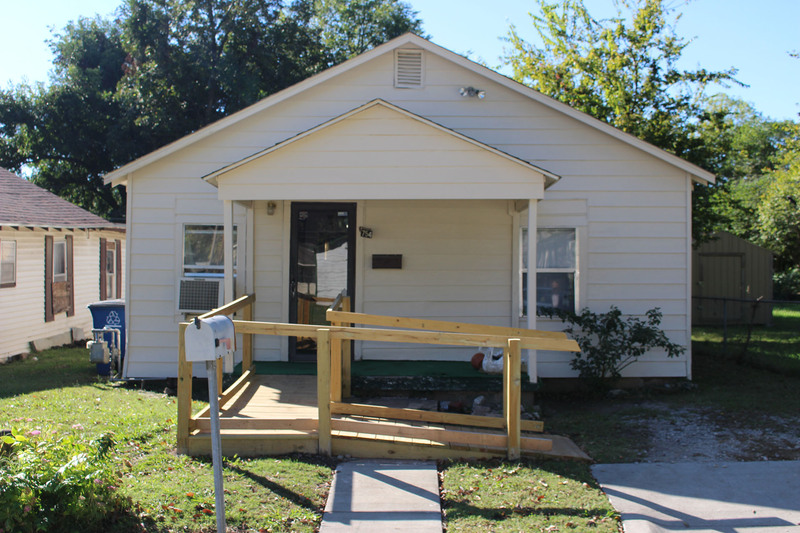 Revitalize T-Town provides free home repairs for low-income Tulsa homeowners. All repairs focus on safety, security and weatherproofing. Revitalize T-Town (formerly Rebuilding Together Tulsa) has a new name and new look, but still provides the same services. Contact us with any questions! Learn more here. 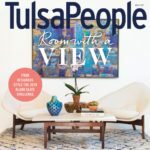 RTT is highlighted in the home issue of Tulsa People Magazine! Pick up a copy or read the article here. Save the date for the 10th Annual Chip in to Rebuild Golf Tournament on May 20, 2019. Purchase sponsorships and individual tickets here.